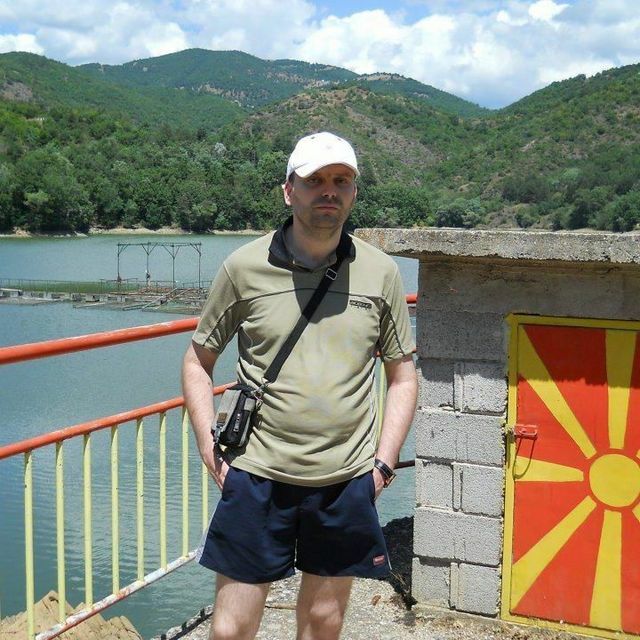 My name is Aleksandar Gajic, I'm male and 42 Years old. My Sign of Zodiac is cancer. I live in Beograd, Serbia. On Flirtic.com I've been registered for 13.07.2013 years. My education is phd of further education. My mother tongue is serbian. I have no kids. I like to listen to Nightwish, Audioslave, Crowbar, Goribor, Testament, Daft Punk, Morcheeba, Chris Botti, Van Gogh, Partibrejkers, Letu Štuke, Lenny Kravitz, Disciplin A Kitschme, Corrosion Of Conformity, Sandra Nasic, Massive Attack, George Benson, Biohazard, The Chemical Brothers, Duran Duran, David Guetta, Mladen Vojicic Tifa, Sepultura, Elemental, Machine Head, SVI NA POD!, Bob Sinclar, Faithless, Riblja Corba, Milan Mladenović, Herbie Hancock, KBO!, Dezerter, Obojeni program, Aretha Franklin, Anthrax, Erykah Badu, Moby, Joe Cocker, Groove Armada, Rage Against the Machine, Gentleman, DJ Krush, Ritam Nereda, Eros Ramazzotti, Lumen, Zemlja Gruva, Steven Seagal, Edo Maajka, Agnostic Front, Noisia, Bob Marley, Mizar, Carl Cox, Jaco Pastorius, Laura Pausini, Carlos Santana, Billy Idol, Down, Curtis Mayfield, Louna, Miles Davis, Teška industrija, Cavalera Conspiracy, Sonic Youth, Slash, Haustor, Leonard Cohen, Metallica, AC/DC, Guano Apes, Kanda Kodža i Nebojša, Sade, Diana Krall, Incognito, Guns N' Roses, DJ Antoine, Steve . Sometimes I attend Pivnica Kasina, Boutique.